As we do every year at this time of year NW Armizare will be hosting our annual beginners' seminar. We bring the whole club back to basics for new folks to come try out what we do. Due to changes in the insurance policies of our national organization, we regret that we cannot make the beginners seminar free this year. 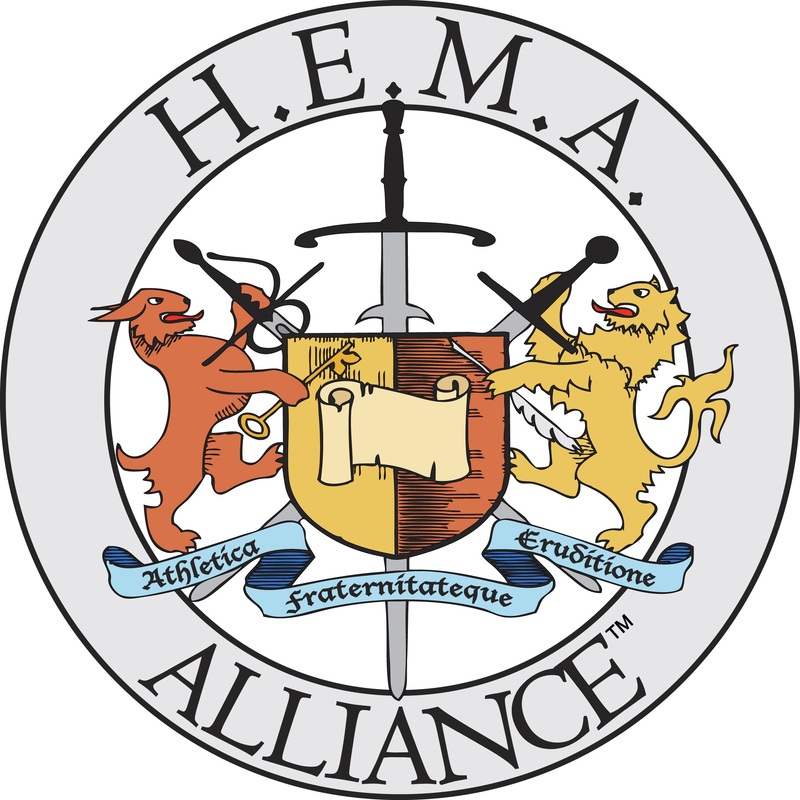 Instead there will be a $25 cost that should people continue on with us after will get rolled into your membership in the HEMA Alliance. Because last year people were confused about how this works, there is a single seminar, which will have days focused on each of the weapons and arts that we train with/in. This year we will be covering, Longsword, Dagger, Grappling, Spear, Sword and Buckler, and most likely Sabre (still pinning down the instructor scheduling for that) To sign up for our beginner seminar simply visit this link: https://www.paypal.me/NWArmizare/25 and pay the fee. If you are under 18, you will need to have a parent or guardian sign your insurance waiver, so they will either need to attend the first session with you, or you can download it here, print it and bring it in signed. All Classes will be held at our usual training location.